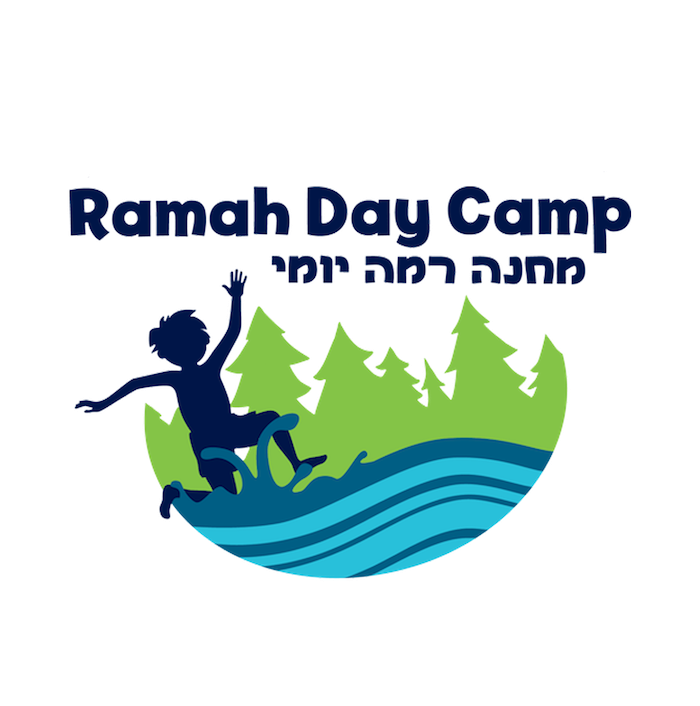 There are three ways to participate in this incredibly important event to ensure that all children have the opportunity to experience a Ramah summer. Join the team of runners as they prepare together for the Half Marathon or 5K and encourage friends and family to support your participation. Become a Virtual Runner, staying home, but still having an incredible impact by taking on the responsibility to raise funds in support of scholarships.